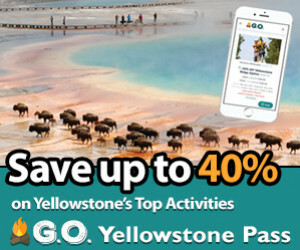 Hire local experts to show you around Yellowstone National Park and the surrounding areas. 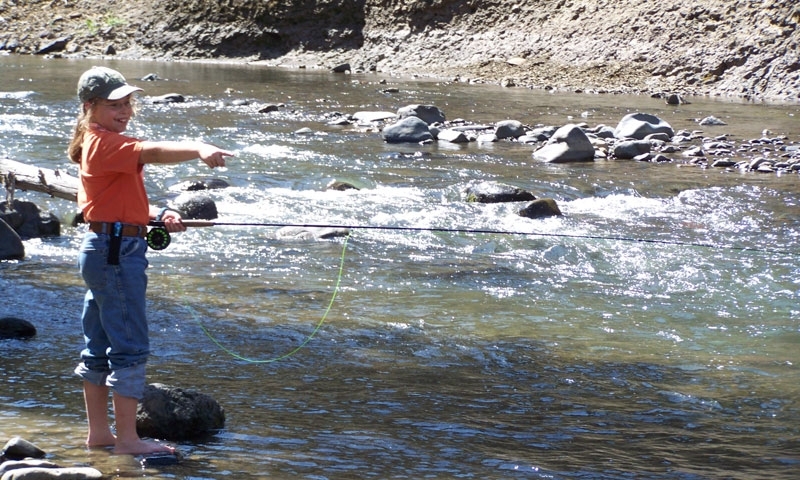 Make the most of your Wyoming or Montana vacation! Make this the best family vacation ever! Yellowstone and the mountain communities nearby are a kid-friendly paradise. Here are some great ideas. Yellowstone National Park hosts evening ranger programs throughout the year. In the nearby towns that surround Yellowstone, you'll find bars, live music, and theatrical performances. From early June to the end of September, campgrounds offer nightly evening ranger programs. 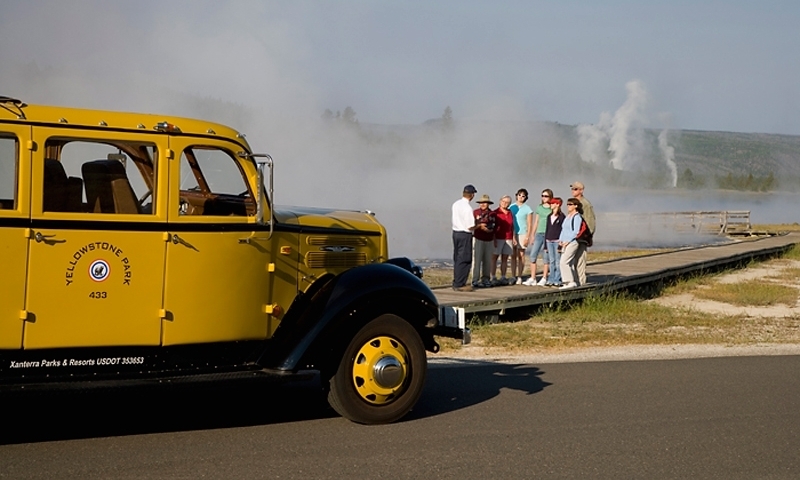 During the winter season, evening programs take place on select nights at Old Faithful and Mammoth Hot Springs. Topics range from wildlife to history to star gazing. Check the online schedules for details. 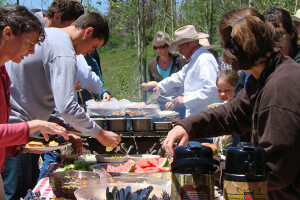 There are a number of restaurants within Yellowstone National Park. The Old Faithful Snow Lodge and the Mammoth Hot Springs Hotel sometimes host special dining events for guests. Many of the area’s rodeos are world-renowned, and attract visitors from near and far. Find weekly rodeos in the surrounding towns of Cody, Jackson, and West Yellowstone. Jackson has an excellent Center for the Arts where you can enjoy theater productions, art exhibits and more. West Yellowstone has a fun dinner theater and don't miss a show at the IMAX Theater.